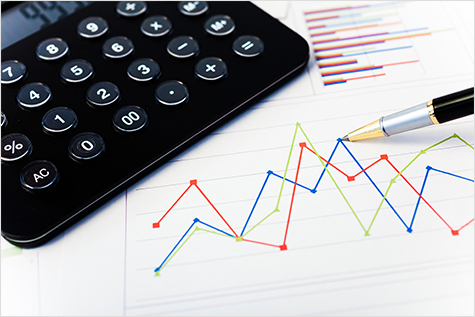 Xinhua Silk Road Database’s Economic Indicator Sub-database provides statistics of China’s macro and local economy, customs statistics, and the macro-economic and micro-economic data of countries along the Belt and Road. 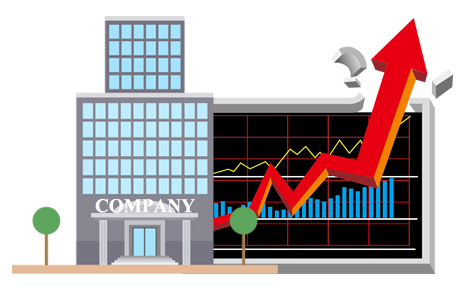 Chinese Companies Inquiry System developed by Xinhua Silk Road is an important component of the existing Xinhua Silk Road Information products, supplying systematic information about Chinese companies' registration details, shareholders, branches and investment conditions, etc. The system contains credit records of about 100 million Chinese companies. The Company sub-database of Xinhua Silk Road Database contains financial information of about 3,000 companies listed on China’s stock markets. 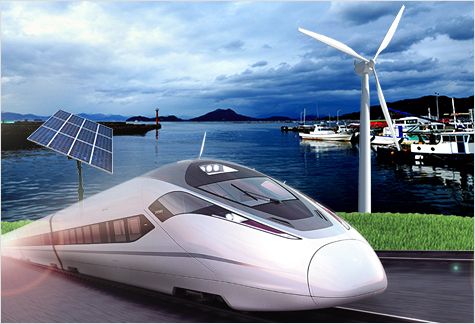 The Project sub-database of Xinhua Silk Road Database offers data on the China-invested projects and those foreign-invested projects in the countries along the Belt and Road. 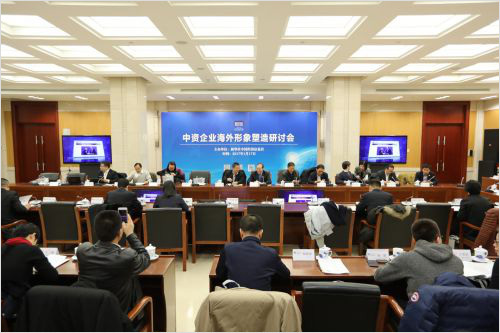 Xinhua Silk Road’s research & consulting service focuses on studying and evaluating China’s economy and business opportunities by region or by industry. 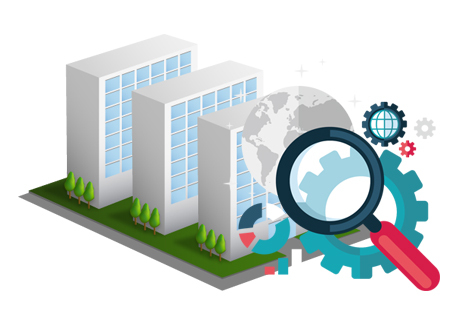 It regularly provides serial business environment and assessment reports of China and its 31 provincial-level regions on the Chinese mainland. It also produces reports on the development of the Belt and Road construction and the Chinese companies and investors' overseas movements. Belt & Road Weekly focuses on China’s Belt and Road construction movements and Chinese enterprises’ activities overseas. 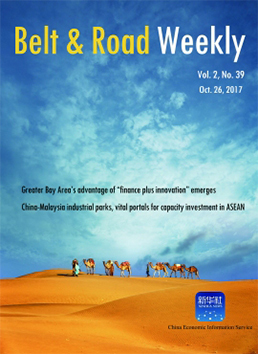 With a uniquely Chinese perspective, Belt and Road Weekly offers access to detailed, professional, authoritative and exclusive information on activities of leading Chinese companies and their projects progresses in the Belt and Road construction and also in-depth analysis of macro and industry policies, investment environment and risks and alike that may have influence on such enterprises. 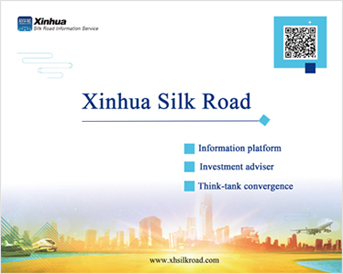 In addition to online services, Xinhua Silk Road provides clients with customized offline services like holding conferences and seminars, home and abroad. If you want to know more, please click “Download” below.